The complex itself has the following facilities internally. On the ground floor; four dressing rooms complete with showers and toilets, public toilets, a match day shop, and is also served by a large car parking area externally. 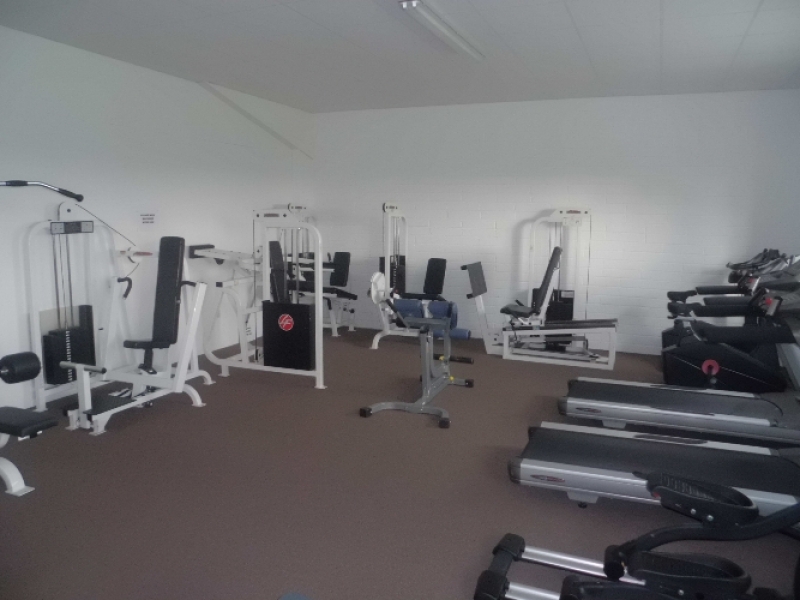 On the first floor the following recreational facilities are available; table tennis, darts, pool, not forgetting the gym and meeting room and also the viewing area for the handball/racket ball alley. We have a rentable meeting space with a floor area of 25m2 suitable for groups of up to 60 people. Contact us for further information and to arrange an available time for your group. Click here for contact details. 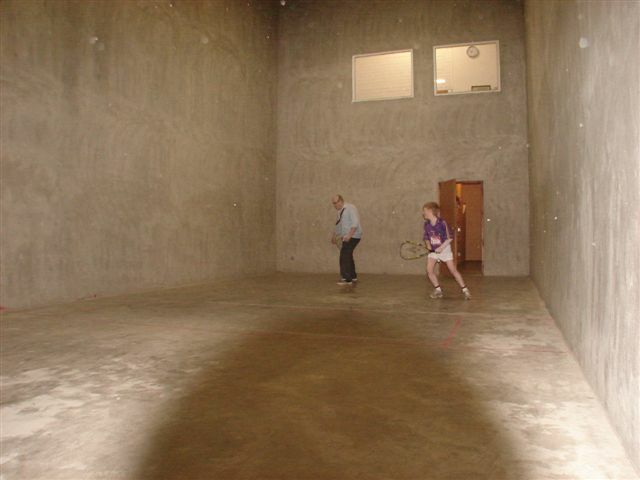 On the ground floor of the complex is our handball/racket ball alley complete with a viewing area on the first floor of the complex, which houses our club racket ball league and is available to rent for non-club members. Click here for all booking information and charges. 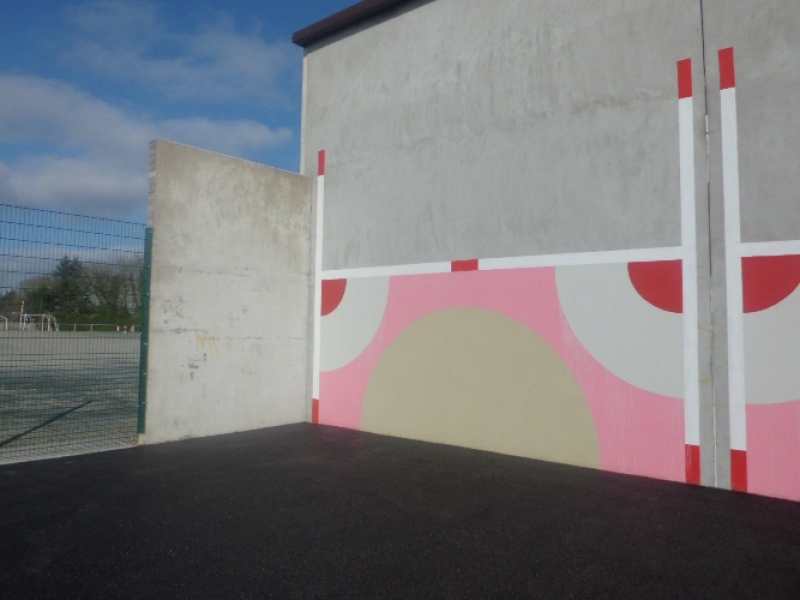 Our hurling wall complete with an enclosed space of 50m2 is situated at the right hand side of the complex and features a painted goal and targets, on the wall itself. 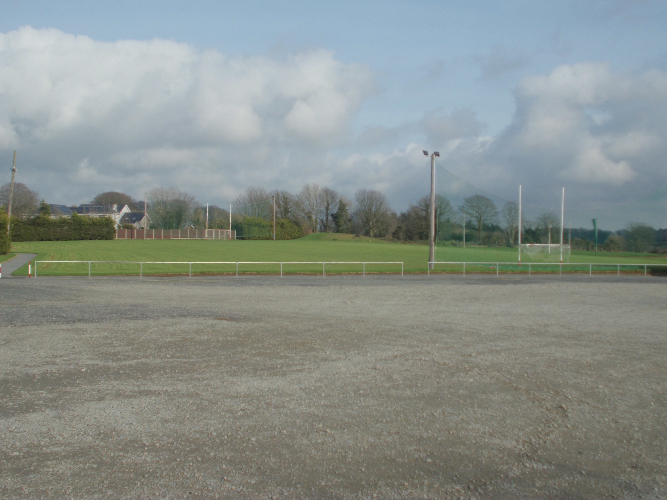 Ideal for developing kids hurling skills. 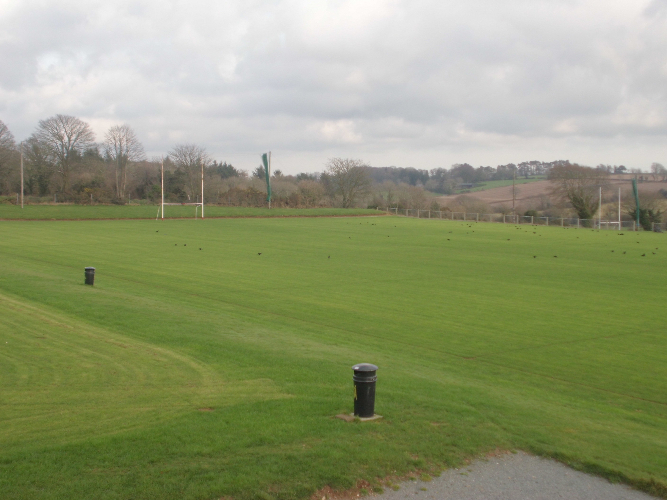 On the playing side of the club we have 3 pitches, 1 underage pitch at the top level (under 12’s downwards), and 2 full size adult pitches on the middle and bottom levels. A walking track measuring a round trip of 675m (0.42 miles) surrounds the top and middle pitches. Uni-slim and Pilates classes are also held in the meeting room on a weekly bases. Should you wish to join one of the classes please contact us by clicking here. 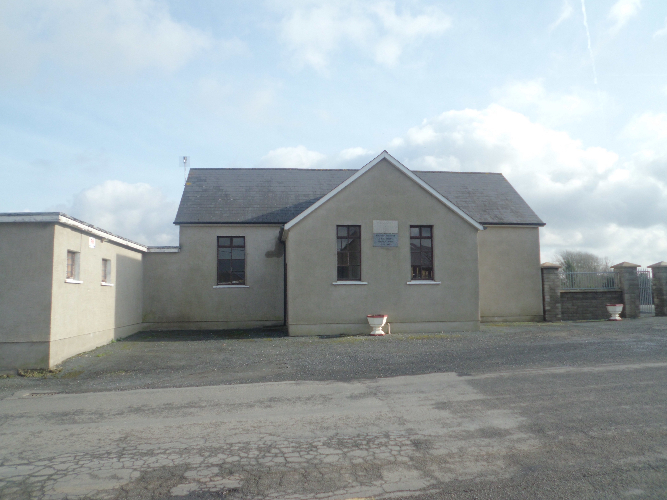 The club are renting out the old school house which is located beside the main entrance to the complex. 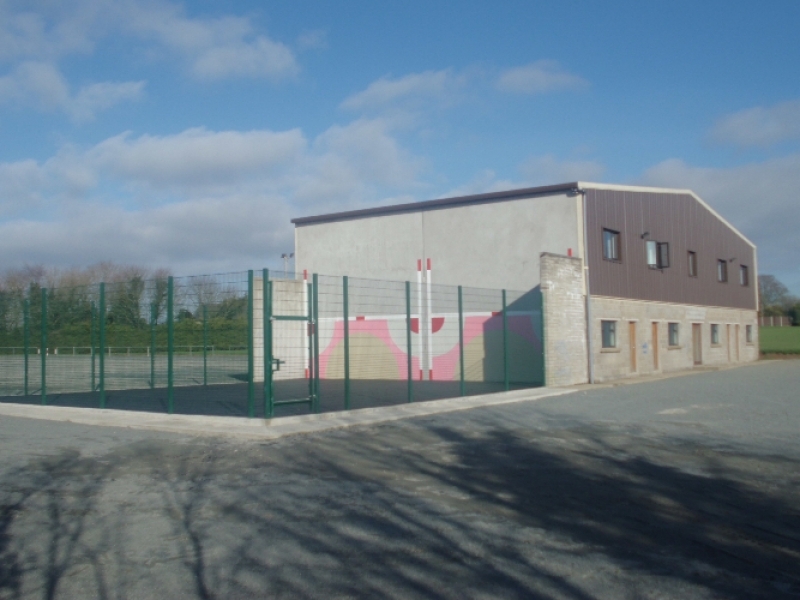 The building floor area is 50m2 and the available spaces to rent include; 4 former dressing rooms, a kitchen area, male and female toilets, and it has both a front and rear entrance. 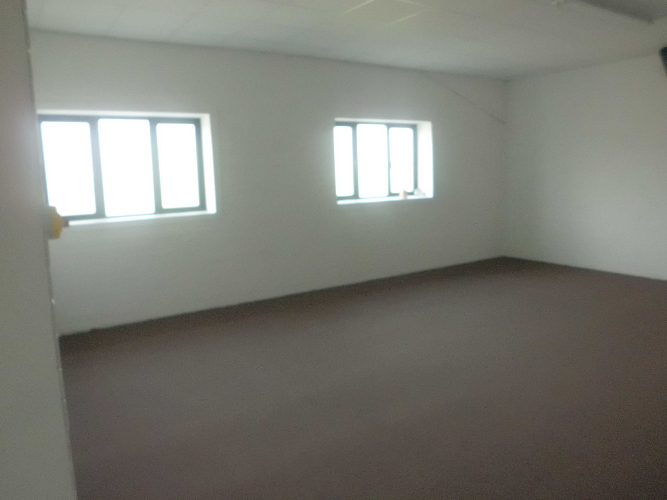 If you are interested in renting the space please contact us to discuss the buildings availability. Click here for contact details. The Monageer/Boolavogue Horseshoes club is also housed on the grounds and can be seen practicing beside the old school house. Contact us for information on joining this club.Click here for contact details.